The Federation of Organized Trade and Labour Unions in 1884 proclaimed that “eight hours shall constitute a legal day’s labor from and after May 1, 1886.” On May 1, 1886, in the U.S., 300,000 workers walked off their jobs from 13,000 businesses to demand the 8-hour workday. 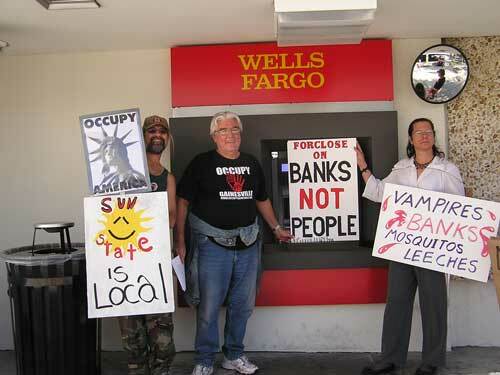 Most of the world’s workers celebrate May 1 as May Day or International Workers Day in remembrance of this. However, the U.S. government chose an arbitrary date in September to celebrate Labor Day in order to distance workers from the holiday’s significance. 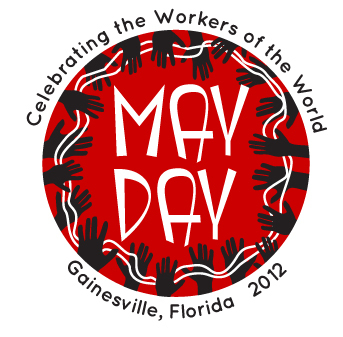 The Gainesville Area General Membership Branch of Industrial Workers of the World (IWW) is working with many other local labor, progressive and radical groups to bring Gainesville a fantastic May Day Celebration. 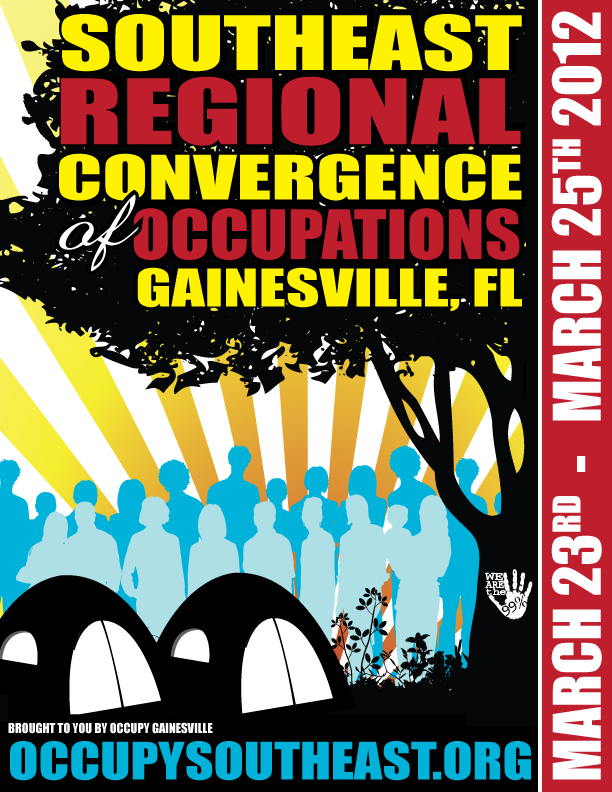 So far that list of groups includes the North Central Florida AFL-CIO, Gainesville International Socialist Organization, Gainesville Food Not Bombs, Alachua County Labor Party and Occupy Gainesville. As of the time of this article, we are still in the process of reaching out to many other local groups and hopefully your group has been contacted by now. If not, you can contact the the Gainesville May Day Planning Committee at gville.mayday.2012@gmail.com or stop by our weekly planning meetings, every Wednesday at 7:30 p.m. in the Sun Center behind Maudes. 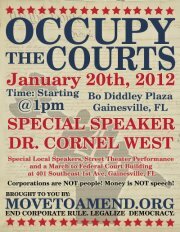 For more information, please go to gainesvillemayday.tumblr.com .